When it's time to replace your old washer and dryer set, RC Willey has you covered. 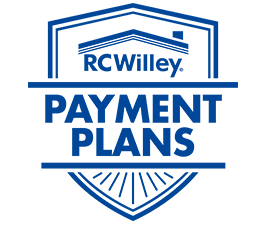 With a huge selection of top and front load washers as well as both gas and electric dryers, you're sure to find what you are looking for. This LG set comes in a graphite steel finish and is designed to work and look great together. With features that will transform the way you do laundry, bring it home today and get the job done right. 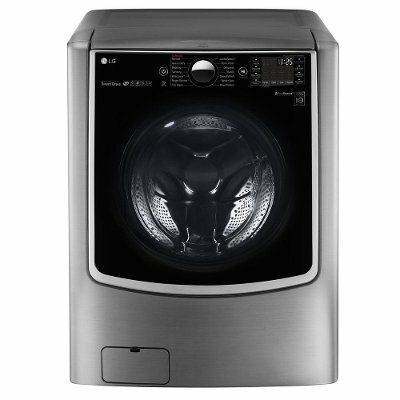 This graphite steel WM9000HVA LG front load washer from RC Willey keeps your clothes clean and with a 30 minute wash time, doesn't keep you busy all day doing laundry! Get it at RC Willey and transform your wash days and with an optional sidekick pedestal washer, this washer is able to do two loads at once! 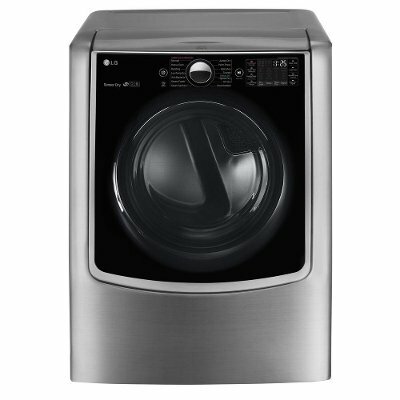 This LG Dryer in a graphite steel finish features an ultra-large 9.0 cubic feet capacity. For sale at RC Willey, this electric dryer makes laundry day easier than ever. Dry your clothes in record time and beautify your laundry room with this washing machine. Built and designed with you in mind, this LG unit makes laundry day a bit less painful. Get it at RC Willey and transform wash day!